It means you have to work faster on your creature graphics. LOL Seriously though, it means you're online. 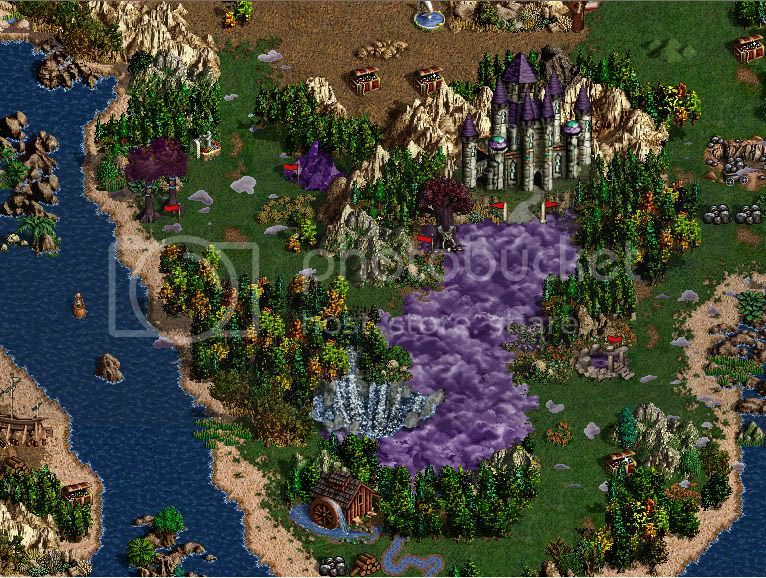 And what about HoMM TE (Tournament Edition)? Will be compatibile? 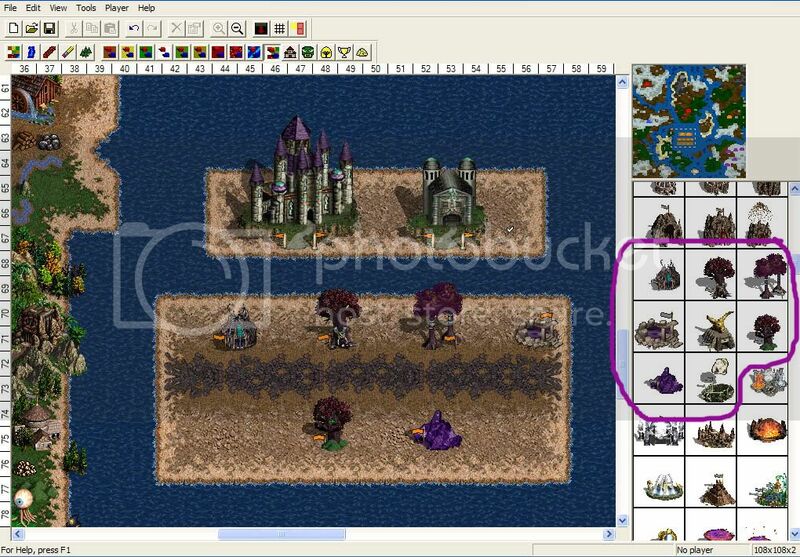 Very good town, I would like Warcraft III in HoMM. Thx all, it's nice to be back. This is Satyr, which we've decided to use as LvL 1 unit in Grove Town. This is transformation part of Night Druid, cut from its full animation. This is more completed version of Basilisk Rider. This is an early work of Moon Hunter. I haven't gotten into details yet. I like Moon Hunter the most...COOL.. Good job, K1ng! I like your work. His legs are brand new that i created, not existing parts from the game. Maybe that's why you see them strange. His ears are supposed to be big, look at the night elves of WarCraft. His head may seem small because of the horns. I made the horns thick, because that will be his attack. Still, there will be improvements, of course. Really nice unit! But what will he attack with? Awesome bear attack really like it! Sweet! Can't wait to see this unit in action! This unit makes Castle look like a junkyard! This unit is my favorite, just love the whole looks of it! Sweet units, sweet graphics, sweet everything! Keep up the great work! I like the Satyr's notes but I think they could look more magical -- instead of being black, how about gold or maybe a rainbow of colours? It could look terrible but it's probably worth trying. Great animations! Do you think about making new town, not only changing Fortress? I'm not sure if it's a good idea to make the notes emphsized. It may be better to keep them black, so they could be like, just a background affect..or something. Not at the moment, but maybe for the future installments. Excellent work K1ng, the creatures are really amazing.. I'm honored to represent you the latest, beautiful designed, town looks for the Grove Town. That castle screen is beginning to look really really good. I'm not sure about the green grass though. Can I join the group, receive data and make maps (campaigns) for the town. I'm very interested in your work. TNT, Supreme Master Arcomage of WR. Some new photos about the patch of Grove. I don't realy like the tree, but terrain is perfect!